Take a look at this polished, fully rehabbed and upgraded westside pool home. 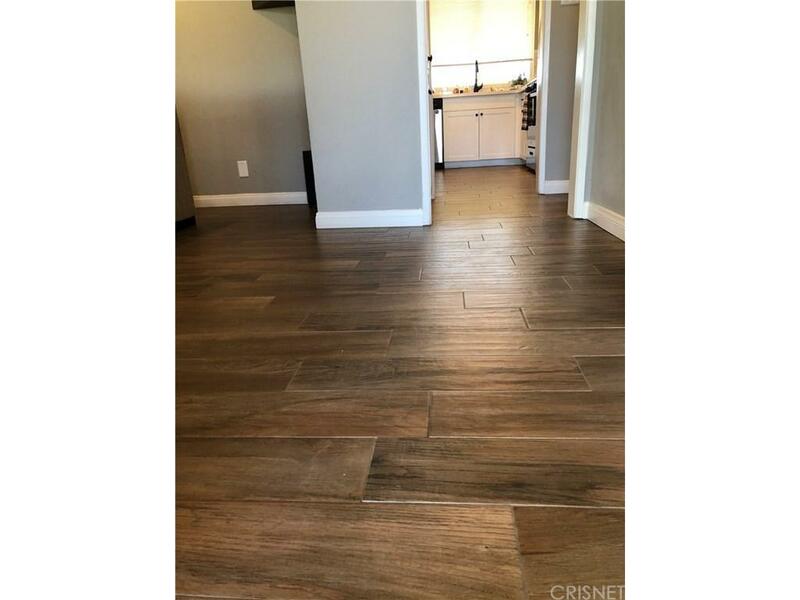 This 3 bed 2 bathroom turnkey home features large bedrooms and an open floor plan with high ceilings. When you see the condition of this property you will think that you are in a brand new home. New flooring, fixtures, cabinets, Quartz counters, tiled shower enclosures, landscaping and even a new roof. 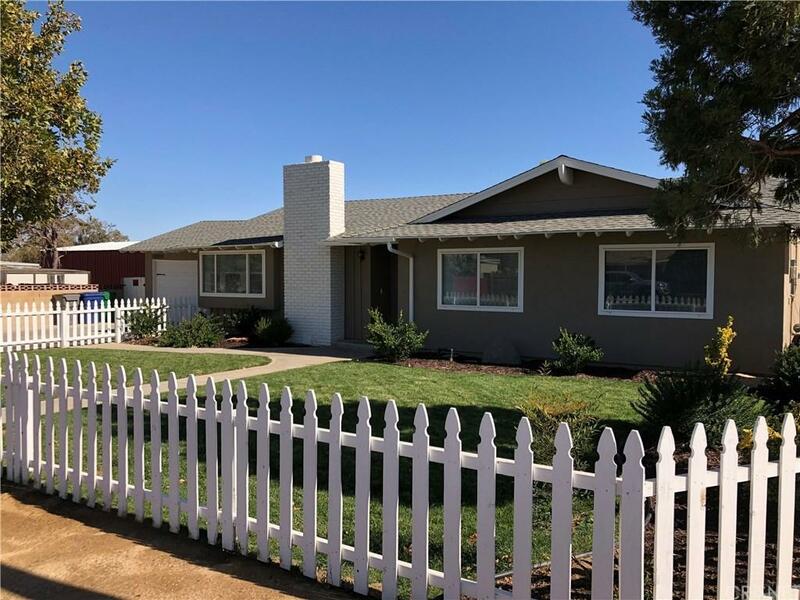 The over 10,000 sq ft lot boasts fully manicured landscaping including Palms, Canas Boxwoods, various mature trees and more from front to back. Although the pools a on the larger there is still plenty of open space to let your imagination run. Go look at the others and save this one for last. Note: reclaimed wood shelves are Not included in sale. 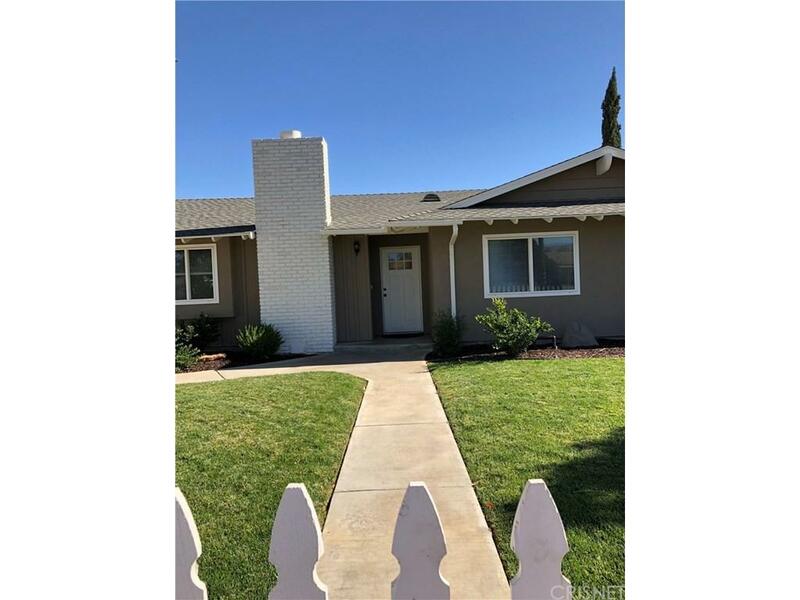 Sold by Karen Goddard BRE#01399854 of Berkshire Hathaway Homeservice. 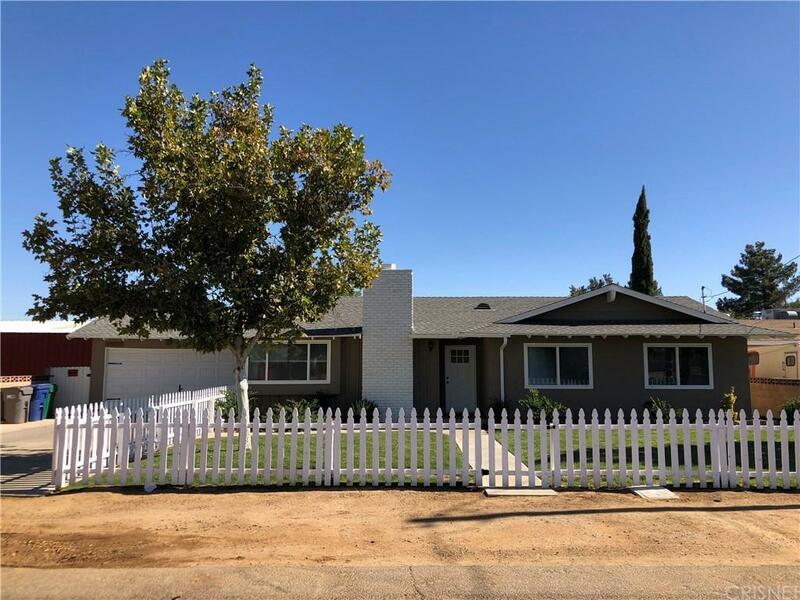 Listing provided courtesy of Thomas Sanchez DRE#01399854 of Re/Max All-Pro.